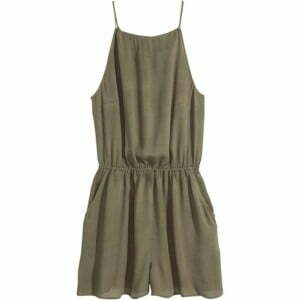 What is the color khaki and what matching colors you can wear with it? This is strong protective shade well suited for everyday use. 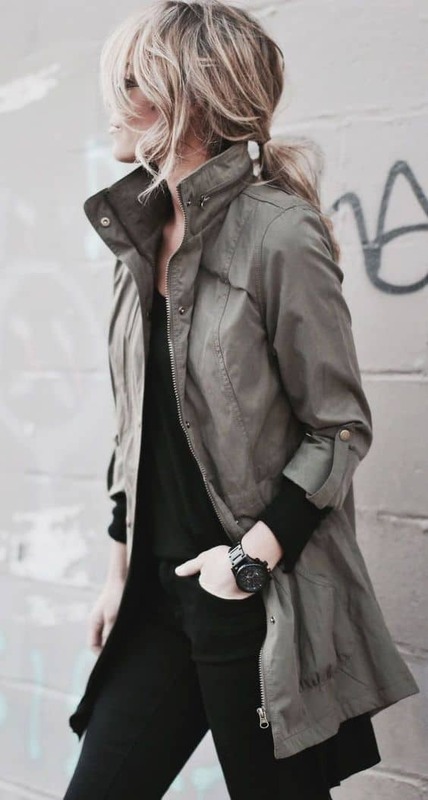 Matches with khaki is often preferred by teenagers and by those who like military style in clothes. It is associated with natural tissues, comfort and practicality. This neutral color is perfect for a walk in the park, for outdoor recreation and in various casual situations, where you don’t want to attract too much attention. But it is rather whimsical, when it comes to picking up appropriate combos and defining what color goes with khaki green better. 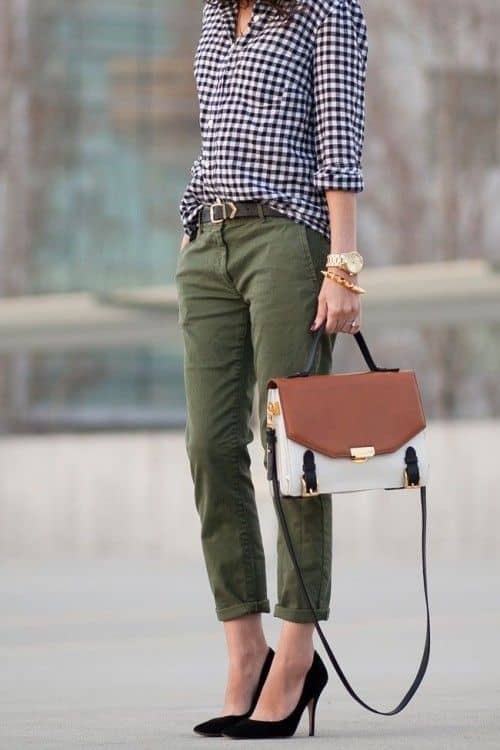 Khaki can be blended with various shades, both bright and neutral, light and dark. White-khaki one of the most obvious matches, where white looks bright and fresh. It is a great option for office or urban look. Black in combination with khaki is another safe bet. By the way, good color combo you can get matching khaki blouse with chocolate brown pencil skirt. Khaki green can often be seen with yellow of different shades: lemon, pale or deep yellow. Together they make a positive and warm ensemble. Other complementary colors that go with khaki green are: olive, purple, burgundy, red, aubergine, cherry, dark purple, sky blue, bright blue, muted yellow, grey, ivory, beige.